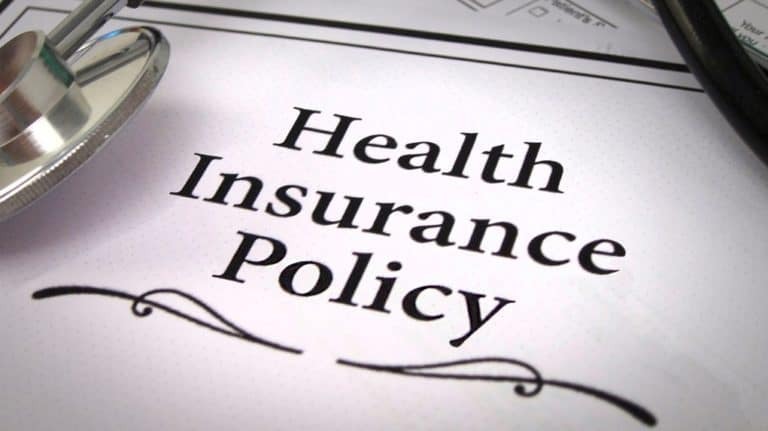 Trying to find affordable options for health insurance can be a daunting task to undertake, and in recent years, it has been something that has caused confusion with many people, especially senior citizens. Health insurance is not something that is easily understandable for most people. With so much to read to determine which policy to purchase, it really takes the expertise of a licensed insurance agent to help with moving forward to buy a specific policy. There are a few things that senior citizens can do to help determine on their own which policy they may need, and how much they can spend on their insurance each month before they speak to an agent. One of the first things a person needs to understand about insurance is the various kinds of insurance offered to senior citizens. Medicare: Medicare is geared towards people aged 65 and older as well as for those who are disabled, Medicare is an insurance program through the government and provides coverage for medically necessary situations. Medicare Part A: Provides coverage for hospital visits as well as in-home nursing and psychiatric treatment and the person is often responsible to pay a co-pay or have a secondary insurance to fill in the gap not covered by Medicare. Medicare Part B: This is an optional coverage that will assist with paying for regular doctor visits. Medicare Part D: This is a prescription drug coverage that can help save on the cost of prescription medications. Medicaid: Medicaid is a federally funded insurance program for senior citizens and those who have an income below a certain amount. Many seniors have Medicare and use Medicaid to pay for services not covered by Medicare. You can find information to apply for Medicaid by checking healthcare.gov. Medigap: Medigap is a coverage that fills in the gaps between what Medicare will pay and what the patient is responsible to pay. When you are trying to determine how to choose an insurance provider, take time to consider which coverage the company offers. Health Maintenance Organizations (HMO’s)- An HMO requires patients to have all their medical care handled by an in-network provider. Preferred Provider Organizations (PPO’s)- a PPO allows you to choose an out of network provider, but you may need to pay a higher co-pay. Point of service Organizations (POS)- You can choose your own provider, but as with a PPO, the co-pay might be higher. Health plans offered by your employer if you work. Listing your pre-existing conditions for the insurance provider. It is always best to speak to a professional insurance agent to gather the facts on what each plan offers and to be able to have them explain everything in detail, so you know what coverage you will have with the plan you choose.